In Florida. Working. Trying to get some family time in too. Working vacation. It is fun doing demos with a palm tree in the back ground. And in my peripheral vision – the pelicans dive for their dinner (and lunch and breakfast). We have seen one dolphin and 2 manatees too. 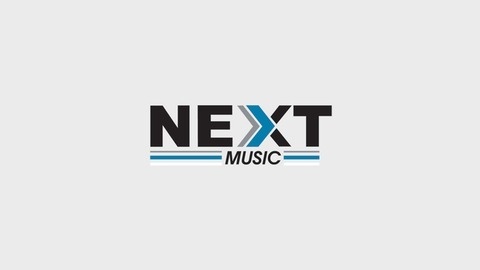 Next is your place for new music discovery. Thanks for listening and doing your part to keep new music alive. Appreciated greatly. 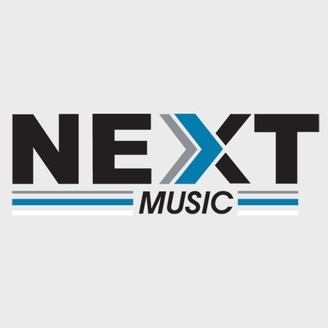 If there are any bands/managers/labels etc that want their music removed (for any reason) please contact me (chris at allthingsnext dot com) and I’ll promptly remove it. Thank you, bands, for making music. Thank you for making my life better because of the music you make. I am a passionate music consumer as are my listeners. I am a music maker advocate.